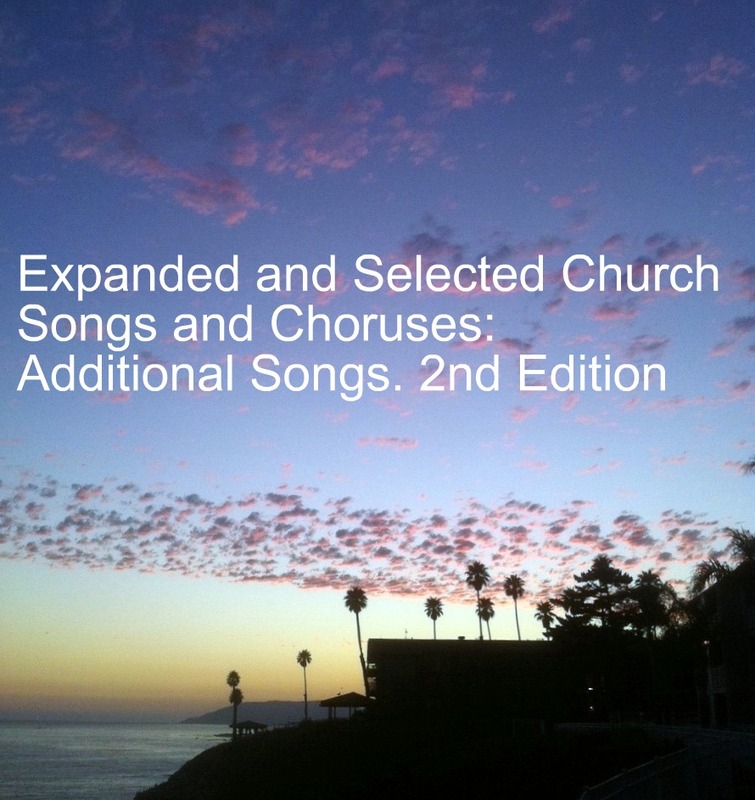 Use this product ID: 4291 to purchase a copy below. Get the accompanying lyrics and ebook from Amazon Kindle right here. Here are the Free MP3 Files or audio of "Sa-k Pase? 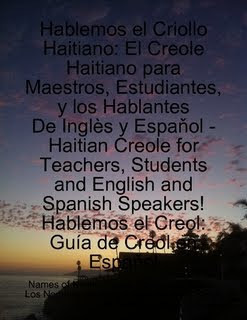 N-ap Boule Textbook: Learn Haitian Creole Textbook" for Chapters 1-3. Disregard the previous purchase to access to listen to these files!